In an working paper/article published in February 2013, economic historian Peter Rousseau of Vanderbilt University used the monetary history of the United States to challenge the widespread view that political union is a necessary condition for a successful monetary union, a reading of history that informs the desire of some for a more centralized system in the European Union. Rousseau finds that despite having a political union since 1789, the United States did not achieve a stable monetary union with a uniform national currency until at least the Civil War and perhaps not until the establishment of the Federal Reserve. The policy implication for Europeans is that the creation of closer form of union in the European Union (i.e., a United States of Europe) would not necessarily result in a stable monetary union. In this piece, Manuel Bautista Gonzalez of Columbia’s History Department does a close reading of Rousseau’s April 2013 article. 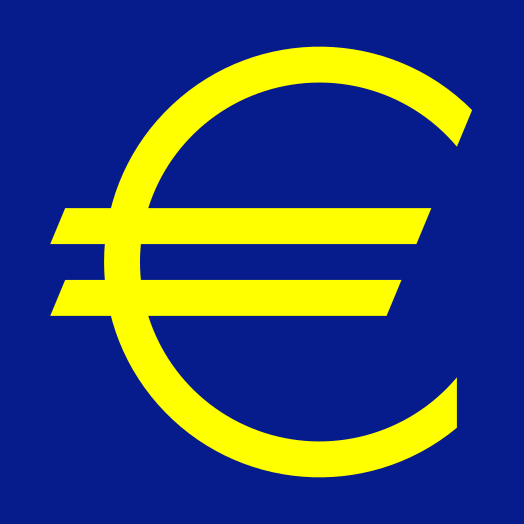 In my opinion, a following comparative exercise in monetary and financial history between the United States and Europe would need to control for the level of development, economic structure, and regional specialization across the constituent parts of the monetary union in question. 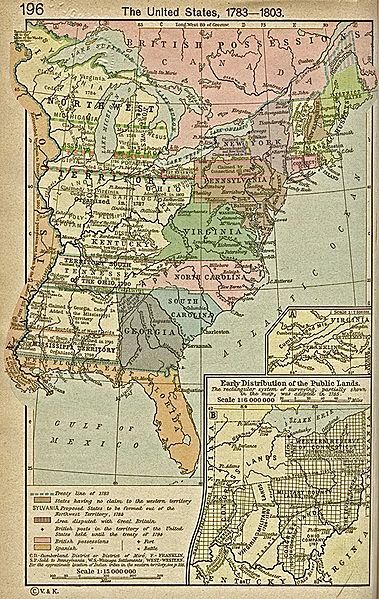 Think of the colonial division of labor between the economically-diversified Northeast and Mid-Atlantic and the export economy of the Chesapeake and the Upper South. Latter on, as time progressed, the analysis would need to include the agricultural orientation of the Middle West, the mining and natural resources exploitation of the West, as well as the slave economies of the cotton kingdom in the Deep South. Only then could this historical narrative serve to account for the differences between the countries of Southern Europe (think Spain, Portugal, Italy, Greece) compared to the more developed and diversified economies of Germany and France. I think that while there is some heuristic value in comparing the early history of the United States with the current predicament of the European Union, it would be a mistake to push this analogy too far, or indeed very far at all. The United States was barely a democracy in the nineteenth century, certainly not before the Age of Jackson and even then just for white males. The United States certainly wasn’t a social democracy at that time and it is the social democratic nature of national politics in the European Union that makes pursuing the fiscal policies required for monetary union so difficult. Put another way, voters in Greece in Spain expect there is be antibiotics in their local hospital and for the government to pay for it. You really can’t compare the making of monetary policy in such societies with, say, the monetary integration of Kentucky and Massachusetts in the 1860s. Democratization changes everything about the political economy of monetary policy. As Barry Eichengreen has shown, the process of democratization, which began in the United States in the nineteenth century and which then spread to Western Europe had massive implications for the making of monetary policy. That’s why British governments after the First World War, when the country had universal suffrage, were unwilling to persist with the fiscal policies needed to adhere to the gold standard, whereas equivalent policies had been politically possible in the days before marginal workers were part of the electorate. Hi Andrew! Thanks for your comment! I cannot agree more on the limits of using comparisons between the monetary unification in the US and the European Union. My note at the end of the post is a first attempt to complicate what has become a common comparative exercise for both monetary theorists and monetary historians since the 1990s. Evidently, if we review the political history of the early and antebellum American republic, there are issues of citizenship, constituencies, enfranchisement, tensions between the federal and the state levels of government, territorial expansion, etc., that ought to be considered in a broader political economy study of monetary unification. Were the United States indeed born with the blessing of ”common culture and language” mentioned by Rousseau, or how did monetary arrangements changed with the purchase of the Louisiana and the Mexican war of 1848? What were the currencies used by slaves in the exercise of their very limited economic agency? What monies or means of payment are New York wholesalers or merchant bankers using in their long-distance transactions with Southern cotton planters and British importers? Who is the representative “economic agent” for which quantitative political scientists and public choice scholars could argue nineteenth-century American politicians legislated for? Evidently, the long history of granting voting rights to all citizens in the US in 1965 is a cautionary tale about politics. Yet I would like to assert that this process has a parallel in the emergence of a governance system and the creation of an European supranational order which is held more accountable to some -say, policymakers at the European Central Bank and the German Ministry of Finance- than to national citizens in Spain or Greece whose votes are ultimately marginalized in the adoption of public austerity plans and economic recession. Anyway, I’m glad to have read your post, and will keep in touch. Best regards! As historians, we tend to be sceptical of efforts to compare radically different societies and historical periods. I’m certainly more open to such comparisons than most historians, especially those whose research is purely qualitative. In fact, such comparisons are really important if we are to establish the policy relevance of historical research. However, the making of these comparisons is something that has to be done very carefully for all of the reasons you point out. I couldn’t agree with you more.